You’ll have seen our “Request Jedward” click-to-tweets on here, but there’s a whole lot of different ways to request songs you want played on the radio. Some ways might seem obvious, but sometimes we forget there are places other than twitter. This isn’t a comprehensive guide, there are probably even more ways we’ve overlooked, so please let us know if there’s anything you’ve found useful and we’ll add it! 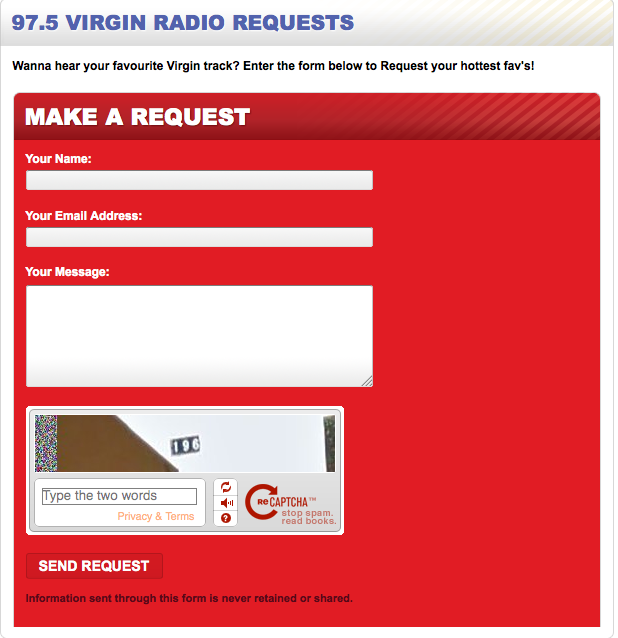 M0st radio stations have websites, and often they have a contact form for requesting songs. If so, follow the instructions of the particular website, as not all use the same format. Look for a contact email address – This might be on the website (if in doubt, look for “program director” or “studio”). Also look for a phone/text number. In Eagle’s case (below) you have a “Jambuster” line to contact as well. You can use an internet search engine to find radio stations, but did you know, Twitter is also useful for finding email addresses? Go to the Twitter search bar and type in “radio email”. 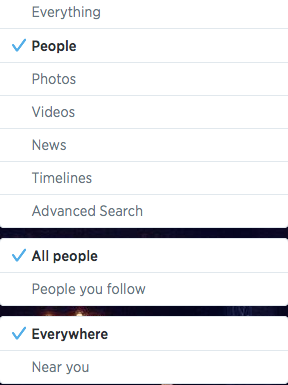 Click and then select “people” – this should take you to all radio accounts with an email address in their bio. A lot of radio stations in Asia, for example, don’t tweet very often but will read their email. Often it’s DJs, and sometimes you strike gold and find progamme directors and station managers. 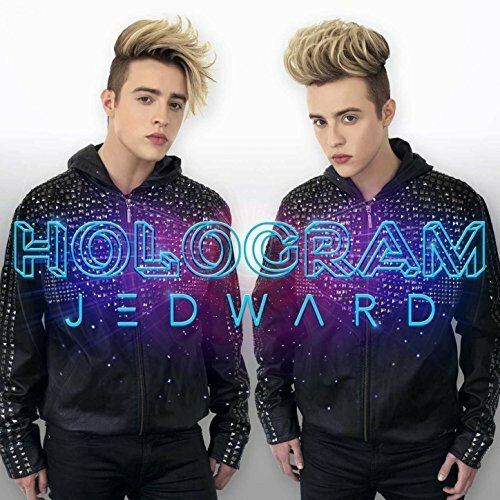 Email, giving the person some information regarding Jedward, and the track, and give them a few good reasons why they should consider playing it. Ask them to follow @planetjedward on twitter, and always give Jedward’s contact email address. Facebook is another good way to request songs. If you know the radio station’s Facebook page, visit and see if they have recently posted anything about requests for songs. 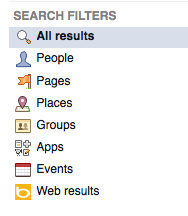 Alternatively search for radio stations using the search bar, and then put the search filter to work. You’ll be amazed with what you can find! 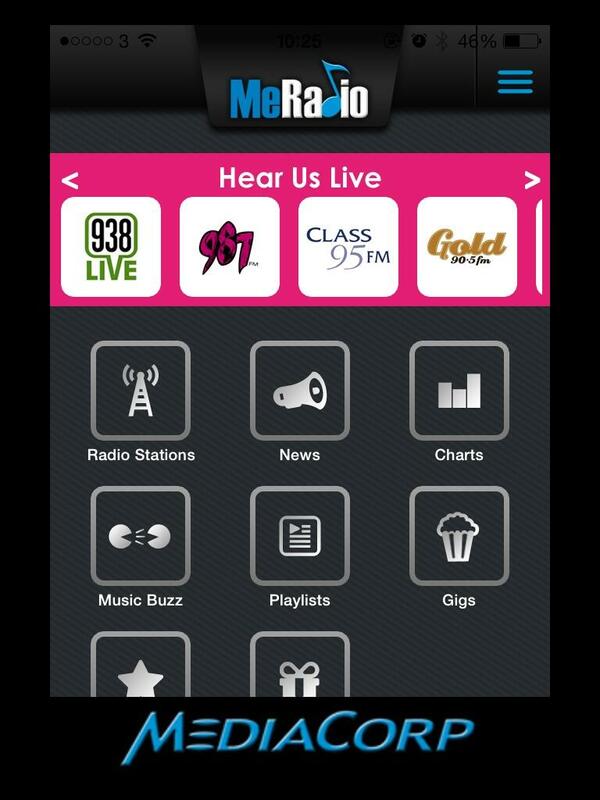 Mobile apps are a very handy way to request songs – if a radio station has a mobile app, use it! 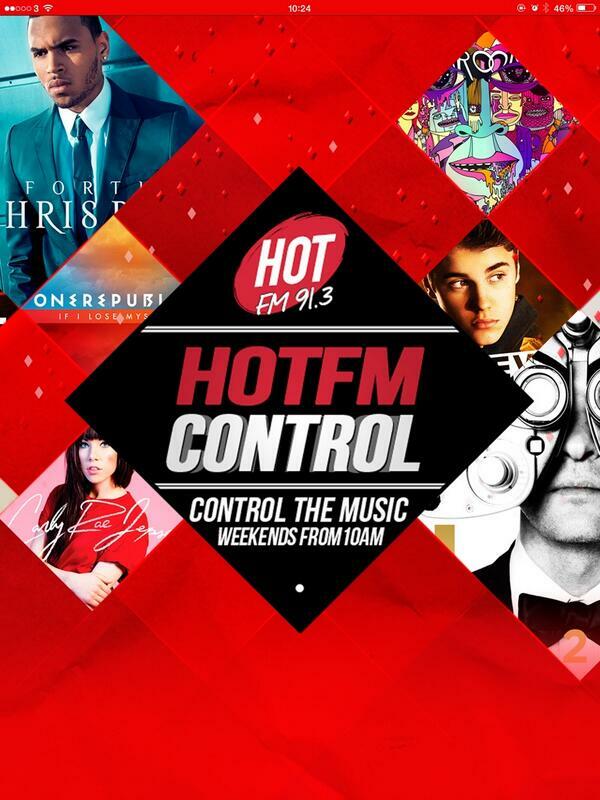 Good examples are 987fm and HOTFM913 in Singapore. Think creatively, and always try to build relationships with the radio stations and the DJs. A lot realise that fans will “tweet and run”, and so may be less inclined to play the requested song because they know the fans will only stick around for that one song (often that’s why they play Jedward at the end of the show, because they know we’ll turn off afterwards). Instead, get the presenter on side, tweet and follow them (and on Facebook, stay in regular contact there). When they promise to play your song, listen to the whole show if you can, and make comments on other songs. It’s polite, and it’s common courtesy. Follow radio stations and DJs on twitter, so you will see when they put out requests for songs. Be polite and patient, sometimes these things take time – if they don’t play your song the first time you ask, don’t give up. Keep alert, and when they next ask, request again. Be discerning about what radio stations you make your requests to. If the station plays only death metal music, then Jedward is hardly likely to be high on their list of playlisted artists. Also keep an eye on who @planetjedward follow on twitter, and who they tweet. This is as good an indication as any to what radio stations/countries they want to appeal to. Do you have any suggestions? Are there different ways of requesting songs in your country? Let us know! 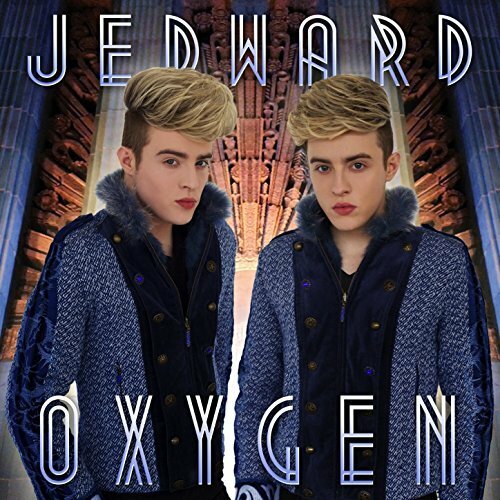 This entry was posted in Jedward, Promote and tagged apps, contact forms, edward grimes, email, facebook, google, jedward, john grimes, music, radio stations, request lines, requesting, search engines, social media, songs, twitter, websites. Bookmark the permalink.